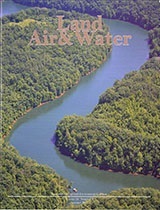 The summ er 2016 issue of Land, Air & Water is available online now at http://eec.ky.gov/Pages/LandAirWater.aspx. 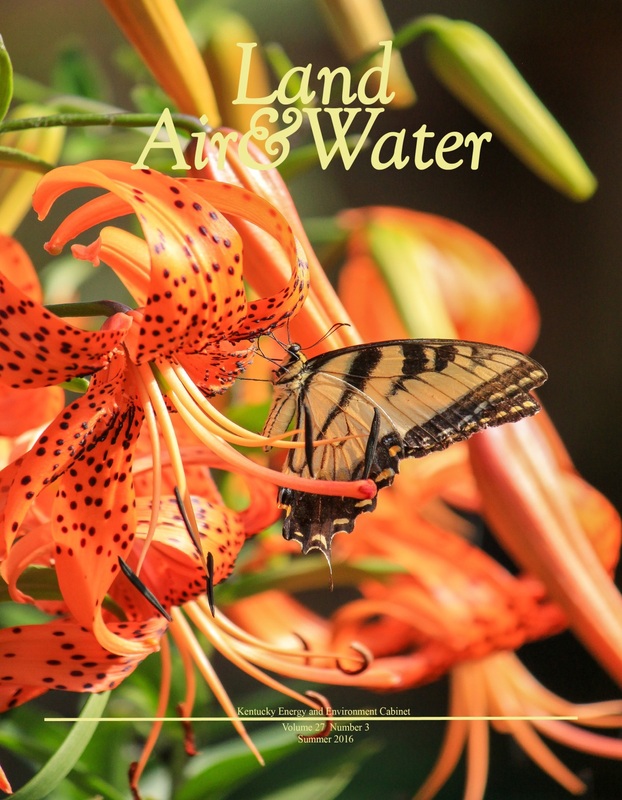 The cover features an Eastern Tiger Swallowtail and was photographed by Chris Oelschlager of Madisonville, Kentucky. Oelschlager works in the Division of Forestry. 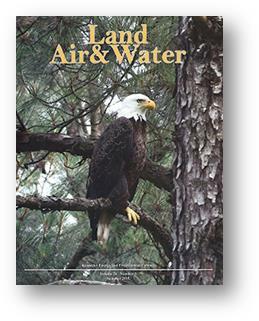 Peruse the pages as we touch on topics from Forestry, Water, Natural Resources, Air, Energy and Nature Preserves. Please check out these positive stories and let us know if you have any ideas for articles or photographs you would like to submit. 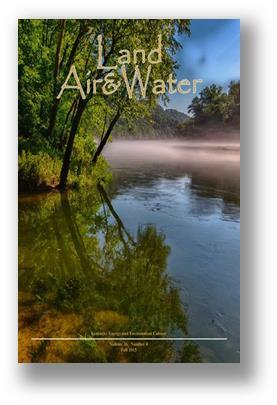 The spring 2016 issue of Land, Air & Water is available for download at http://eec.ky.gov/Pages/LandAirWater.aspx. 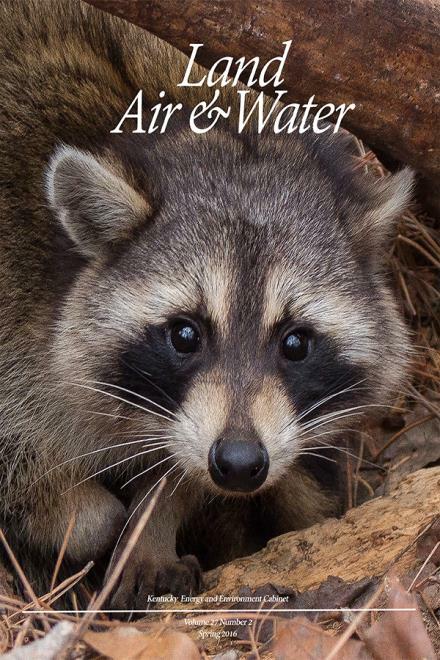 The cover features a raccoon photographed by Chri s Oelschlager in Hopkins County, Kentucky. Oelschlager works for the Division of Forestry. 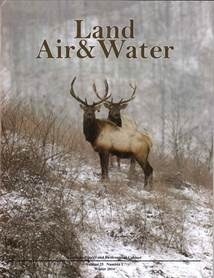 Come celebrate – Join our annual Earth Day celebration this Thursday, April 21st. 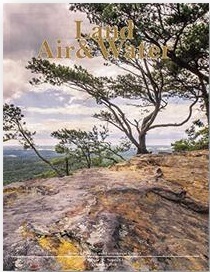 Check out the vendors that will be on site and read all about the planned festivities on Page 5.